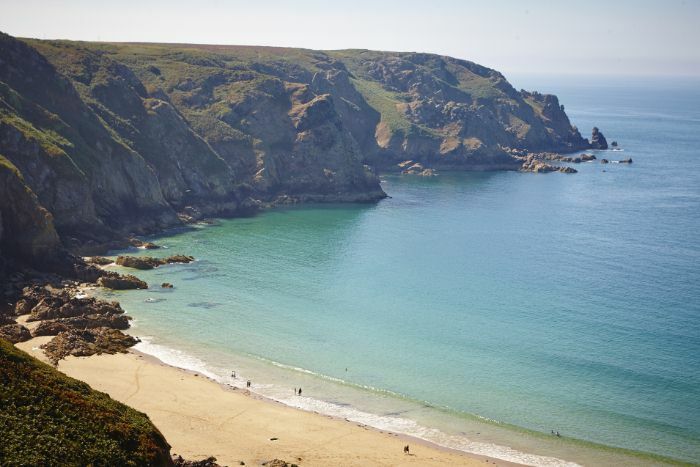 Join Blue Badge Guide Nicky Mansell on a low tide walk at Plémont. Walk onto the beach and explore some of the caves to the west of the bay which are rarely accessible. This walk is suitable for families and walkers should come prepared to walk through rock pools so wellies are probably best. On this walk learn about how the geology and other processes have shaped the beach and created the caves and other features that we see. Meet outside the Cafe in Plemont. Well behaved dogs on a lead welcome!